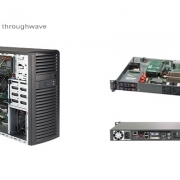 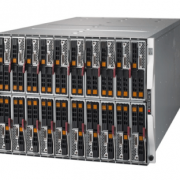 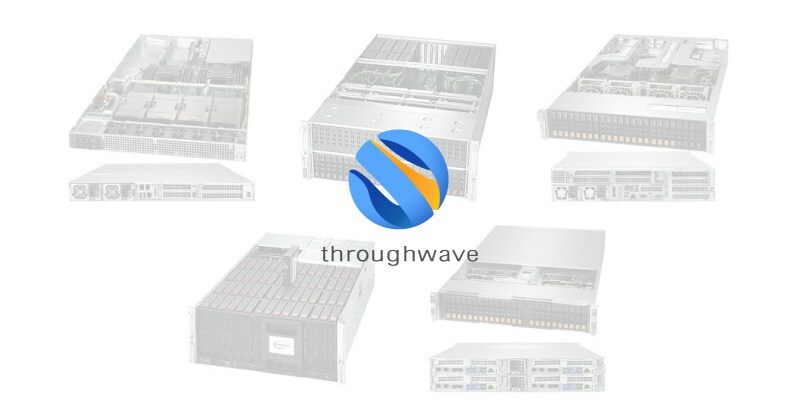 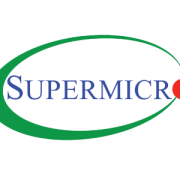 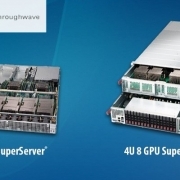 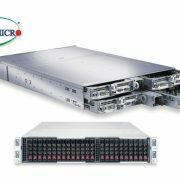 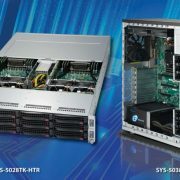 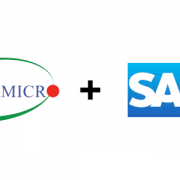 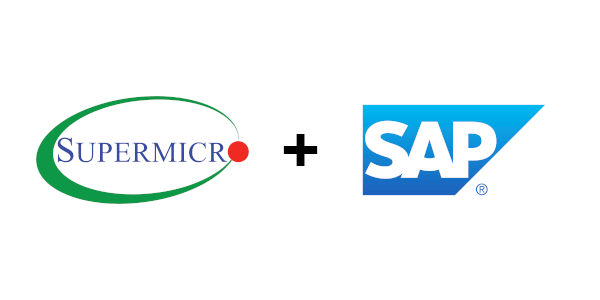 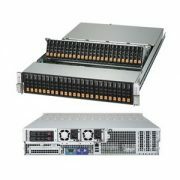 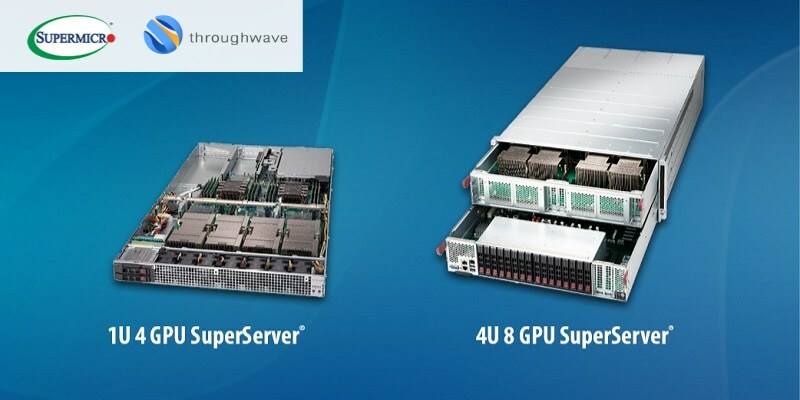 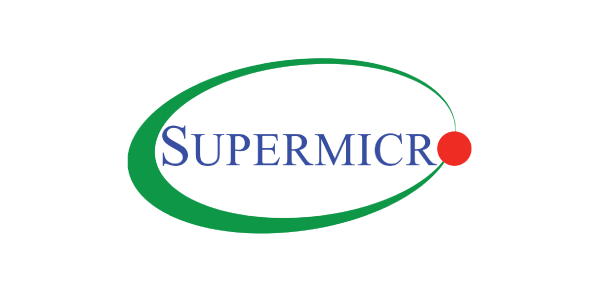 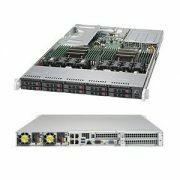 supermicro price – Throughwave (Thailand) Co.,Ltd. 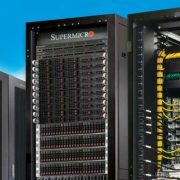 เลือก Network Access Control (NAC) อย่างไรให้เหมาะสมกับองค์กร? Enter your email address to subscribe to us and receive notifications of new posts via email. 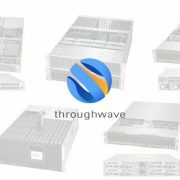 © Copyright - Throughwave (Thailand) Co.,Ltd.